As Nowadays hardware is not everything we need a smart OS that is what matter a lot. Day by Day new operating systems are released to improve the customer satisfaction. 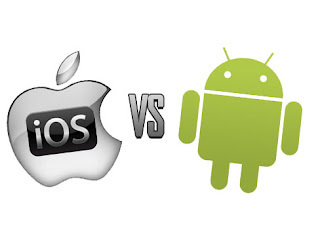 Let have look into the deep insights of android 4.0 and ios 5.Let's see which one is better. The smartest out of them. Android is a platform where you have choice of hardware. Android 4.0 is the best among all of the previous versions. This version comes with standard font, shortcut tray and a task manager which gives a classy feel. But things are very confusing and not at all straight forward. The best part are the widgets which helps you do many things like checking emails, music playback without having a look at the tiresome menus. Social integration is enabled. Android has bad reputation in security factor. Day by day cases of data theft are increasing as hackers are aiming smart phones now. 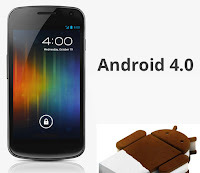 If you like to play and want a wide range of hardware choices then android 4.0 is what you are searching for. 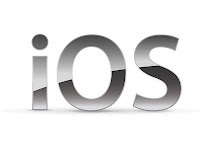 5 years and still rocking the world.iOS is the one of the best in concerns of security but you do not get a choice of hardware .iOS is fully featured rich and has thousands of application available. You can find apps for everything from music, pranks, books etc.Apple has its own suite which helps in making presentation, worksheets, documents.You can store all your data on i Cloud which means everything can be backed up even in a data loss. Apple has also enabled the feature of notifications just like android which shows missed calls, unread messages. If you want a phone which can do everything as ios is after all made on iPhone and if you don't have a iPhone,you don't have iPhone. Which one is better? What do you think?